The blue bombshells with those two white stripes are back! The famous “Gorde” was a symbol of French success that thrilled several generations of motorists who were thirsty for sporty sensations at the wheel of a fun car. The French blue, with white stripes, contributed to an eternal identity that is an important part of Renault's sporting heritage. 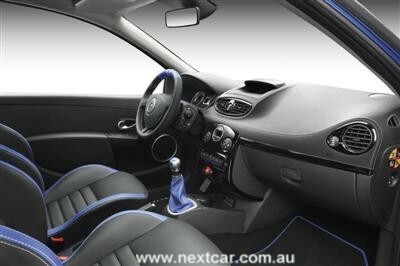 The launch of the new Gordini Edition in Australia will supplement the Renault Sport range and strengthen Renault’s offering in the compact sports segment which will appeal to lovers of spirited driving and performance who also desire a very distinctive design. Amédée Gordini, who developed almost 200,000 Renault vehicles over a 20-year period, achieved some of the brand’s greatest sporting achievements. Born in 1899, just about one year after the launch of the very first Renault vehicle, Amédée Gordini demonstrated his mechanical skills from a very young age. After working as a mechanic on single-seaters, his R8 Gordinis finished 1st, 3rd, 4th and 5th in the 1964 Tour of Corsica rally. In 1966, the 1,300 version heralded the start of the Gordini Cup. The R8 Gordini delighted those who sought motoring fun for a decade. The trend had been set. Gordini became a symbol of success for a whole generation and came to embody a state of mind. The spirit of a triumphant France, returns to Australia. With its elegant finish and strong design codes, the Gordini label builds on the renowned expertise of Renault Sport, and offers a unique mixture of performance and style allowing the driver to stand out from the crowd. 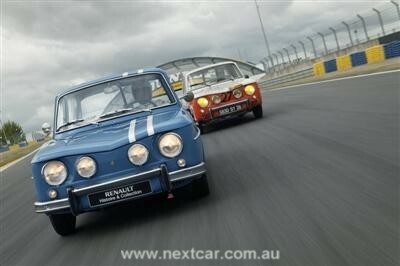 Renault naturally opted to build on the reputation of Renault Sport Technologies (RST) in order to transform the Gordini legend into a reality. Renault’s sports branch has prolonged the Gordini heritage through its renowned expertise in motor sport and the development of its sports models. Renault Sport Technologies (RST) is one of the world's leading organisers of motor sport events. Since 2005, almost 3 million fans have attended World Series by Renault meetings, the Mégane Trophy and Clio Cup races and special events for motor sport enthusiasts. Both in competition and series production, Renault’s sports models, such as the Mégane R.S. 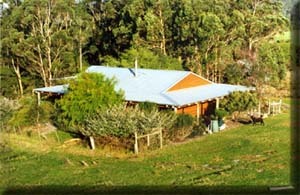 and Clio R.S. are amongst the best-performing vehicles in their category. 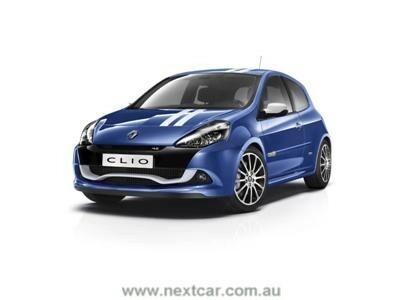 The Clio Gordini R.S. goes on sale from the 20th September, with a manufacturers list price of $39,140 (excluding on road costs, such as the traditional dealer delivery fees and the numerous statutory charges). It is over 40 years since Amédée Gordini first took a Renault road car and made it an exciting and engaging performance car. 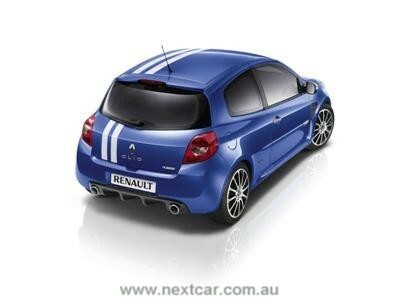 This car demonstrates that his spirit lives on in Renault Sport, where passion and performance are the key 'drivers'.